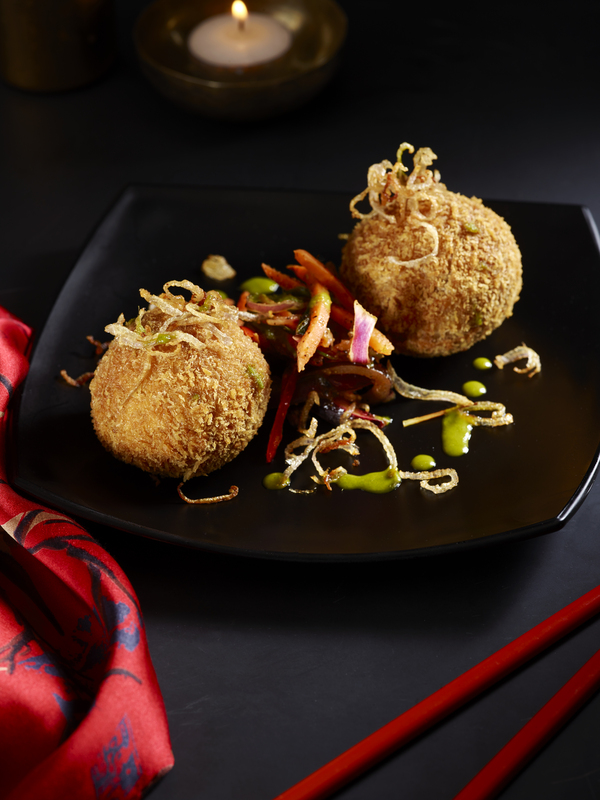 The time has come to celebrate the Year of the Pig with a Chinese New Year menu at P.F. Chang’s Asian Table. 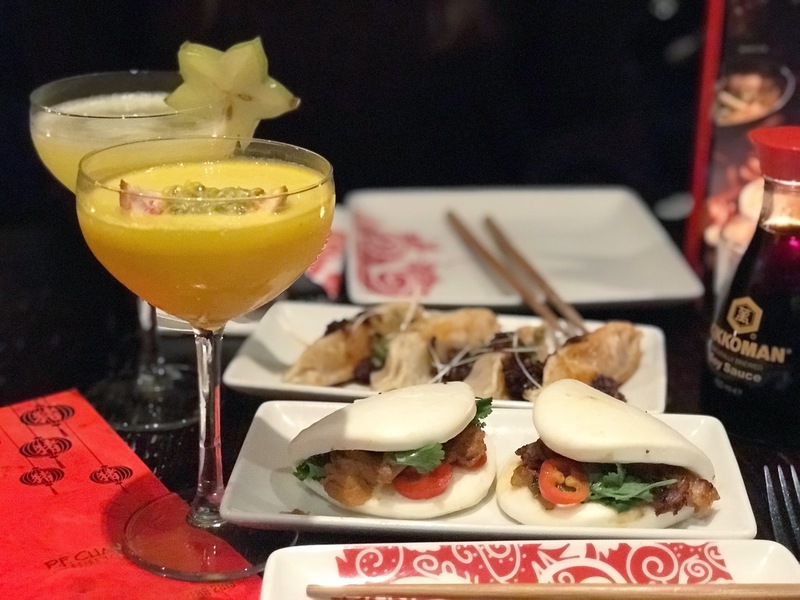 Located in the heart of Covent Garden, the two-floor restaurant and bar welcomes everyone to discover their fortune and experience the crafted selection of Chinese New Year inspired dishes. The chefs have manifested a culinary twist with a modern flair to traditional dishes and draw key influence from the festive Pig. The P.F. 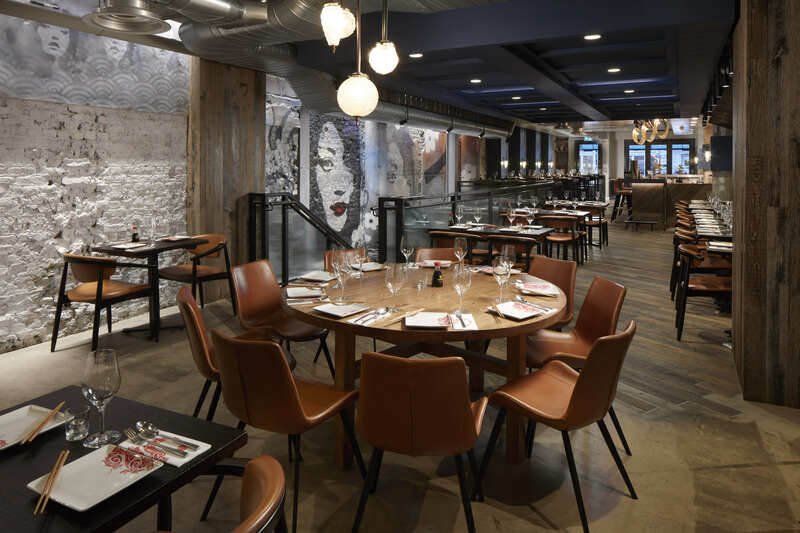 Chang’s Asian Table concept is derived from the co-founder, Philip Chiang’s dining table where he shared great times with family, friends and loved ones. P.F. 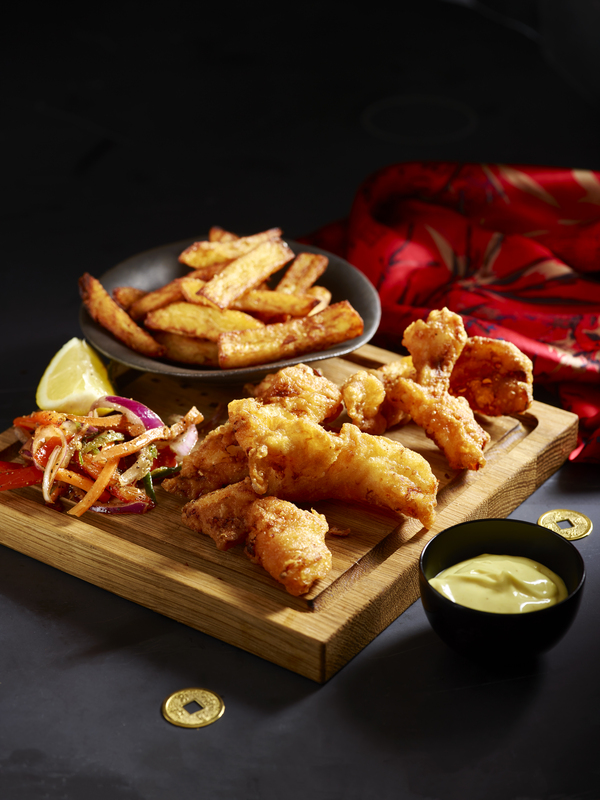 Chang’s Asian Table is casual dining followed with a selection of food that is designed to be shared, allowing for groups to experience each taste, texture and emotion together, as well as celebrating Philip’s love for art, music and food. I was invited to celebrate the New Year at P.F. Chang’s Asian Table and commemorate this occasion by tasting the Special Menu. My friend and I ordered a series of dishes to share in celebration of the Pig. 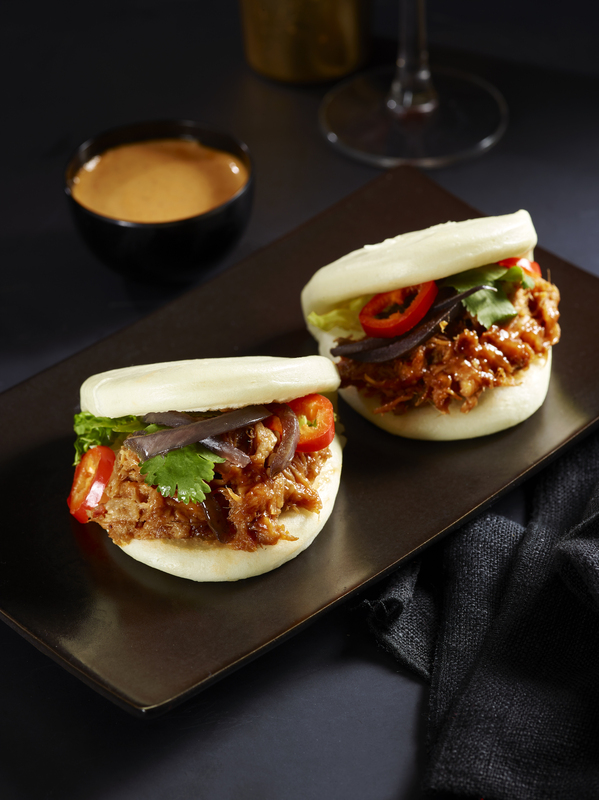 For starters we ordered the Sticky Pork Bao Buns, two freshly steamed bao buns filled with slow-cooked pork belly, coriander, jalapenos and pickled red onion, served with a side of spicy aioli and the handmade pork dumplings drizzled with soy and chilli mash. 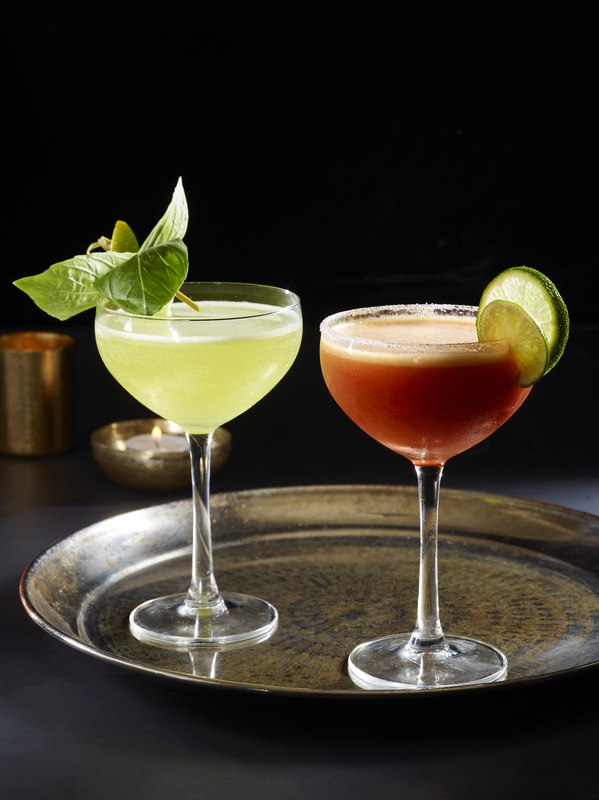 The New Year menu also consists of a range of cocktails created by the talented bar team to keep the festivities high. 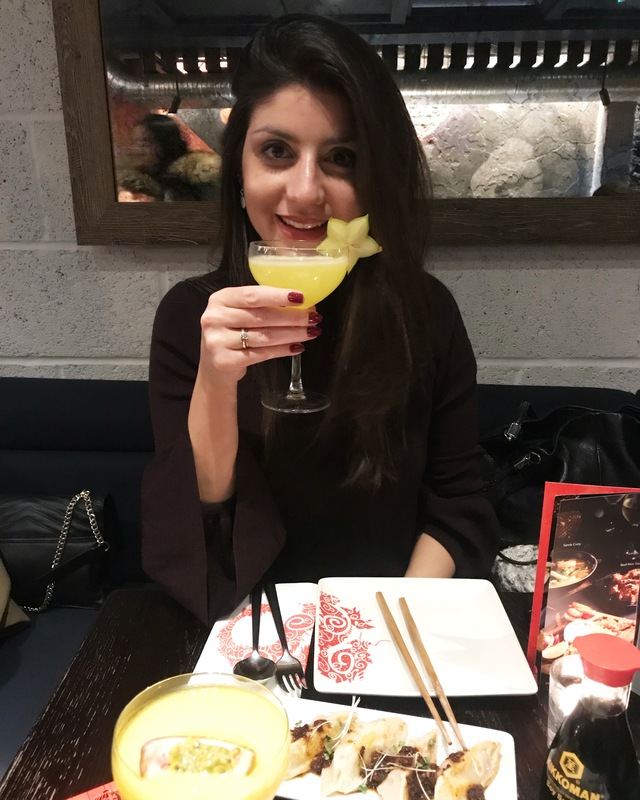 To start with we ordered the Avocado Margarita with blanco tequila, cointreau, passion fruit, vanilla syrup, lemon juice and avocado and the Rising Star with vodka, apricot schnapps, orange juice, lemon juice, champagne syrup and star fruit. 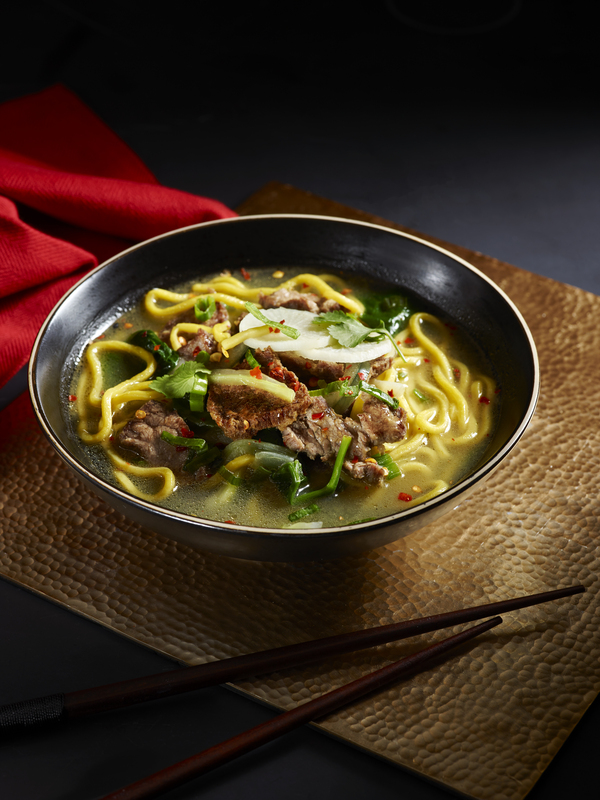 Celebrating the festive Pig, we dug into our next meals; the two mains: the Chinese Pork Ribs, slow braised, wok seared pork ribs served with a savoury Asian barbecue sauce and the Lanzhou beef noodle soup with tender beef slices served in our flavoursome stock made with daikon radish, bok choy, sugar snap peas and egg noodles. Garnished with fresh red chilli, coriander and spinach. 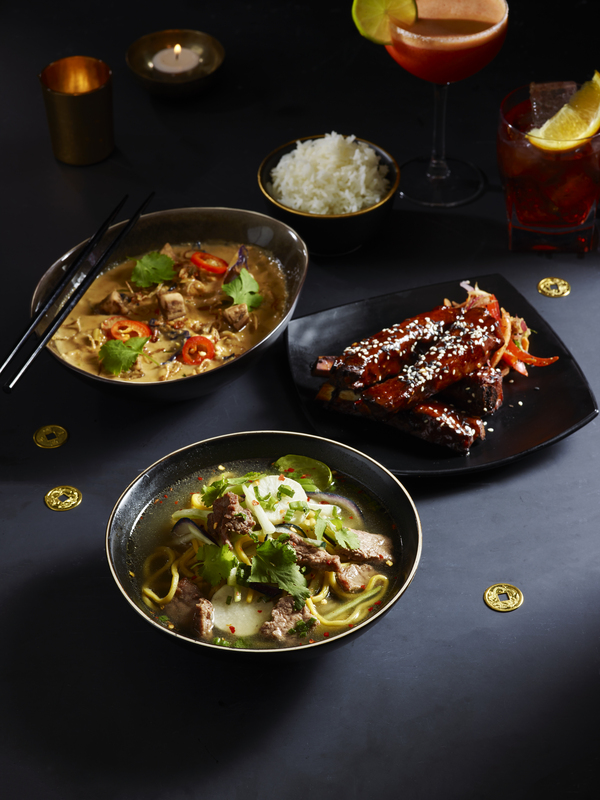 Dishes from the Chinese New Year Pan-Asian menu are handmade from scratch daily and are cooked in traditional Chinese woks at very high temperatures to enhance the delicious, rich flavours of the food. To go along with the mains we decided on the celebratory drink, Thai Basil Daiquiri a limited-edition cocktail made with Havana rum, lemon juice, sugar and Thai basil and secondly, the Purple Colada with coconut rum, amaretto, pineapple juice, lemon juice, blue tea and coconut cream. 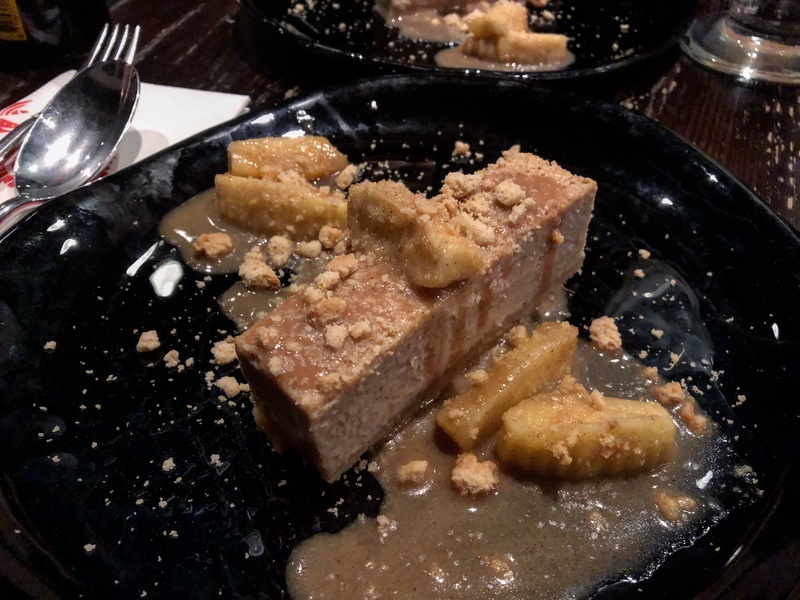 Every feast has a sweet ending and so to top off the festivities we ordered the decadent Five Spice Apple Dumpling. 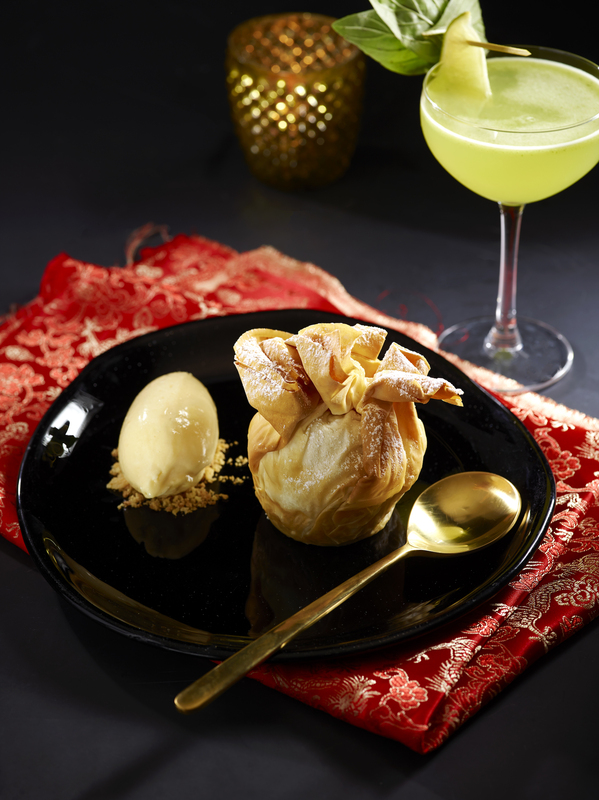 A special, limited-edition dessert created in the restaurant’s very own Pastry Lab, made with slowly poached apples in Chinese Five Spice, filled with creamy frangipane and cream wrapped in crispy filo pastry. The exquisite dish is served warm with rich toffee sauce and vanilla ice cream. The Pastry lab is known to create unique desserts including the dark and rich flourless chocolate cake and Gorgonzola Cheesecake with Port Poached Pear. 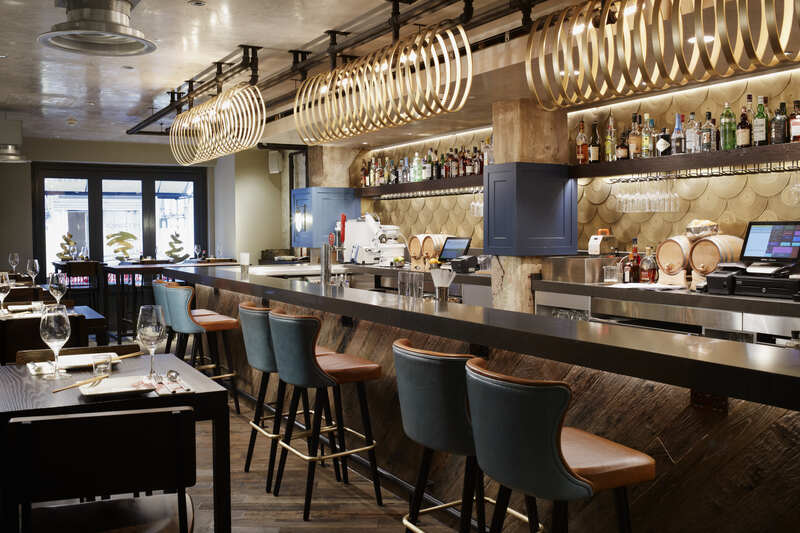 Providing an escape from the hustle and bustle of Great Newport Street P.F. Chang’s Asian Table is known for creative cocktails, heritage-inspired Pan-Asian dishes and contemporary celebration. 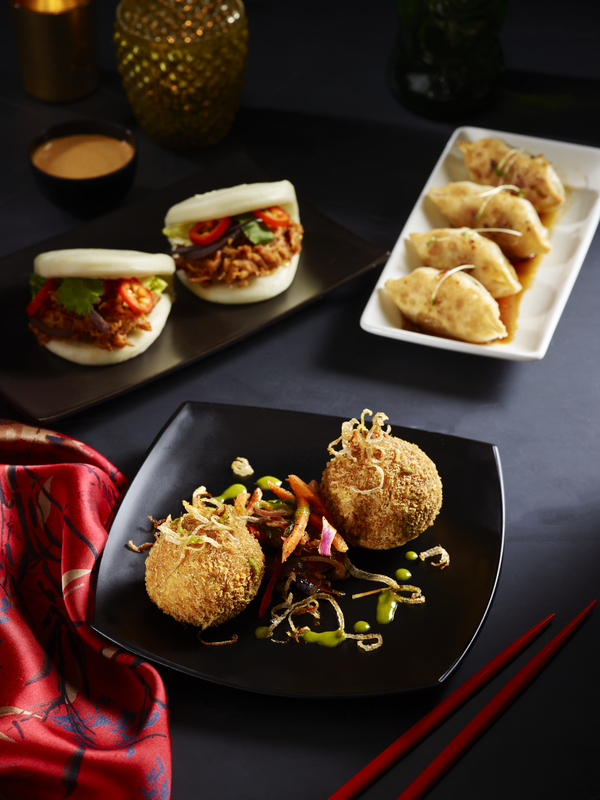 Bringing you good fortune this New Year, one lucky winner will walk away with free meals at P.F. 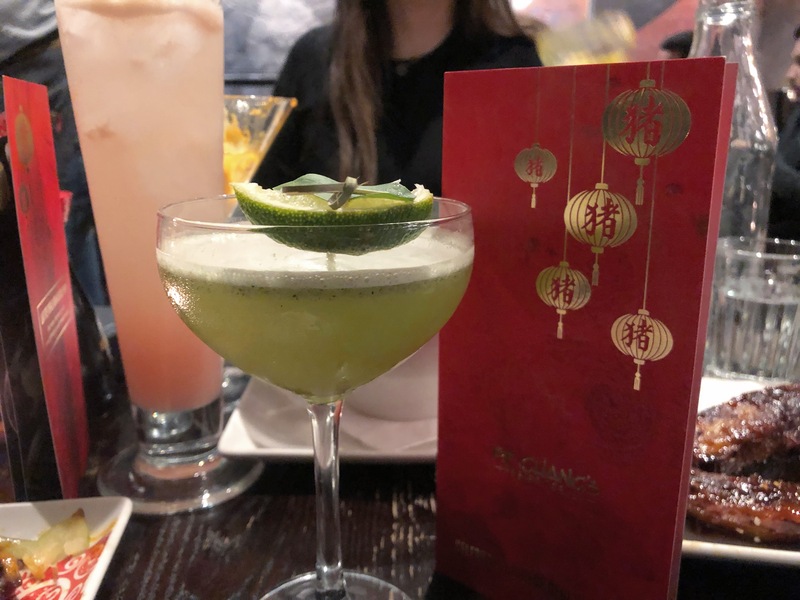 Chang’s Asian Table for an entire year. Click here for more details. As the calendar renews, may you find yourself with an abundance of strength, hope and love. Bookings can be made clicking here or by calling on 01923 555161. A special thank you to P.F. 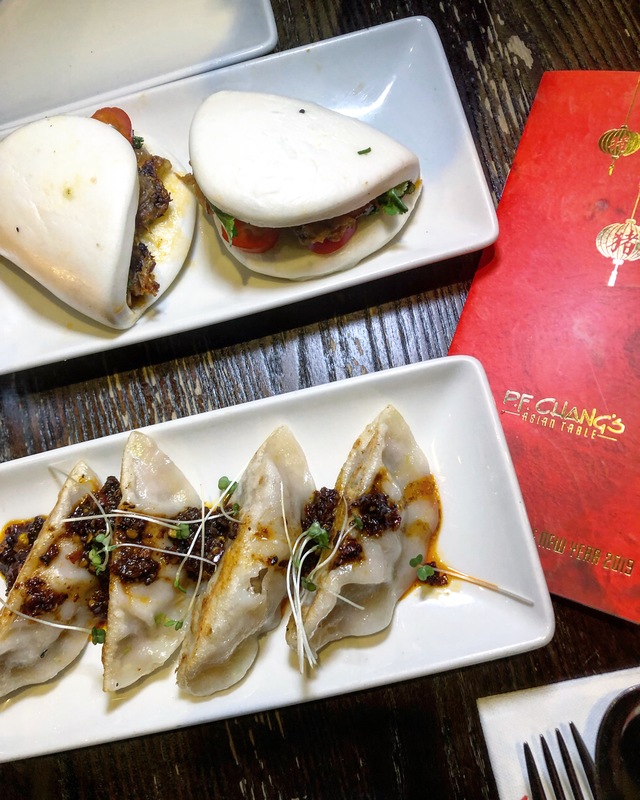 Chang’s Asian Table and Luxuria Lifestyle for arranging a Chinese New Year Feast!